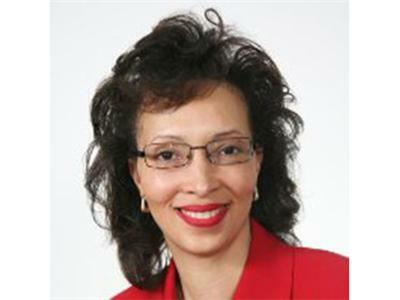 Maria Hester, M.D., is a physician in the Washington DC area who is committed to patient empowerment. Through her corporation Savvier Health, she offers on-site workshops at area corporations to improve employeers' "patient skills." Led by a practicing physician or nurse practitioner, the workshop aims to coach people to become confident health care consumers empowered to help expedite their own care, slash their own (and their employer's) health care costs, and communicate with medical professionals on an unprecedented level. Her blog, "Teachable Moments," is carried in nationally recognized e-Hospitalist News, which is dedicated to teaching other physicians ways to empower their patients. Her book "Your Family Medical Record: An Interactive Guide to Getting the Best Care" was Published by John Wiley & Sons, Inc. in 2000.